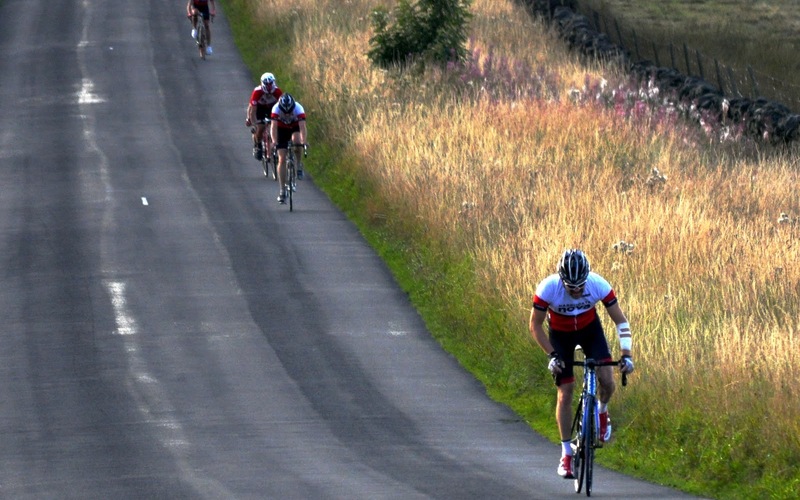 Sunday saw a handful of club members taking on the Circuit of the Dales promoted by Nelson Wheelers. 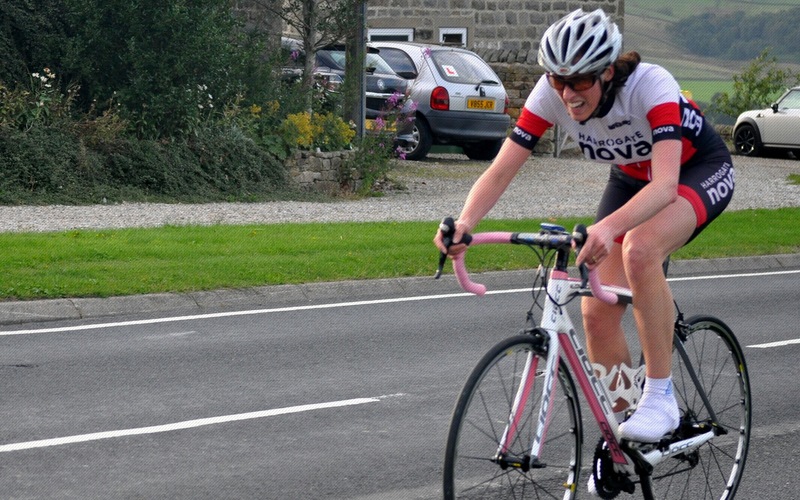 The event, first run in 1947, is an early season classic mountain time trial around the roads of the Yorkshire Dales. 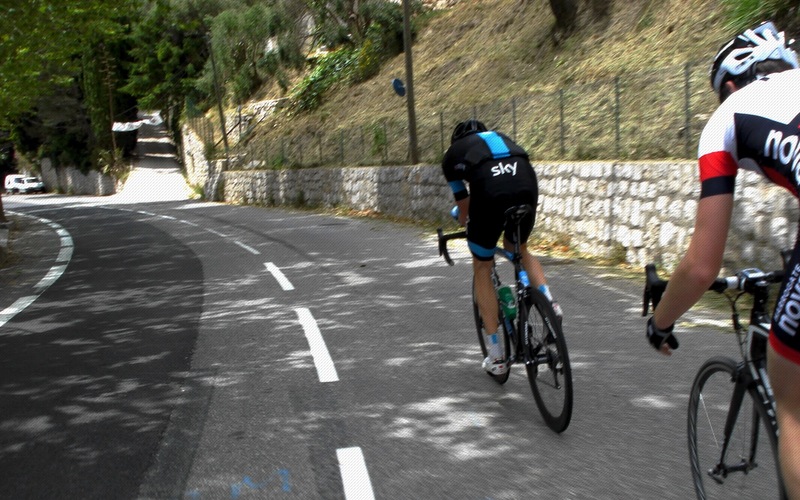 The 2015 edition was described by Cycling Time Trials as the ‘most heroic event of the weekend’ with riders having to deal with heavy rain, flooded roads, gale force winds and single figure temperatures, presenting extremely tough conditions for the 3,300 feet of climbing over the 50 mile course. Starting in Ingleton, the course heads west towards Kirby Lonsdale, then north to Sedburgh. 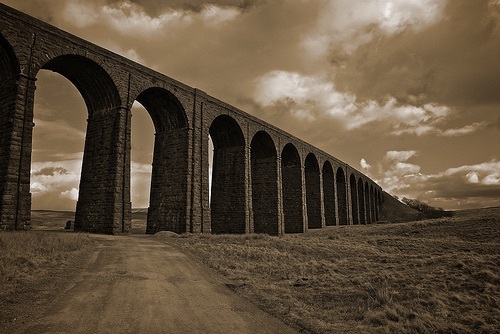 From Sedburgh, it climbs up towards Garsdale, before descending into Hawes. At Hawes, there is the hardest climb of the race, as riders go up onto the exposed moors around Ribblehead. The route then passes Ribblehead Viaduct before finishing just outside of Ingleton. 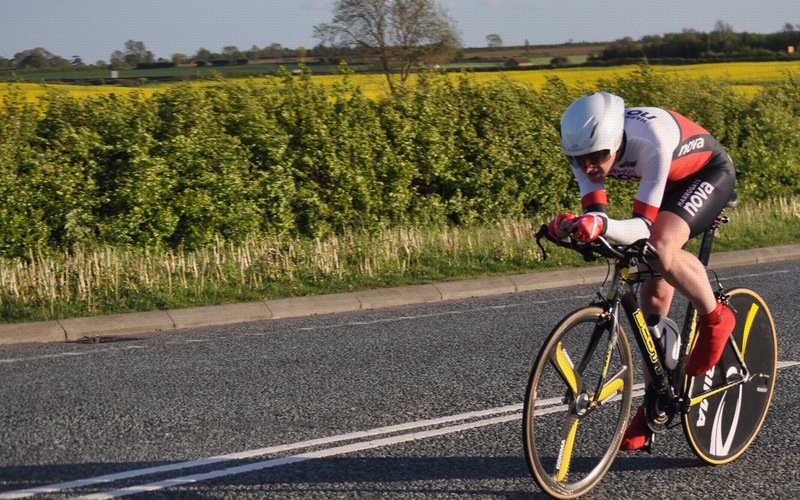 Past winners of the event include Chris Boardman, ten-time winner Gethin Butler and legendary veteran time trialist Pete Greenwood. 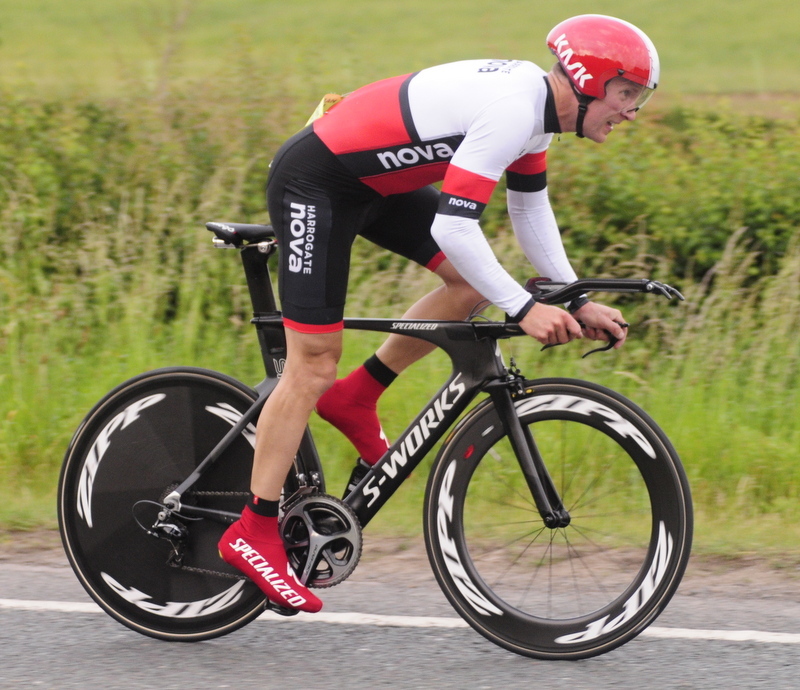 Mark Holton, Drag2Zero was the strongest of the strong men (and women), winning with a time of 2:15:24 (the slowest winning time for 24 years). 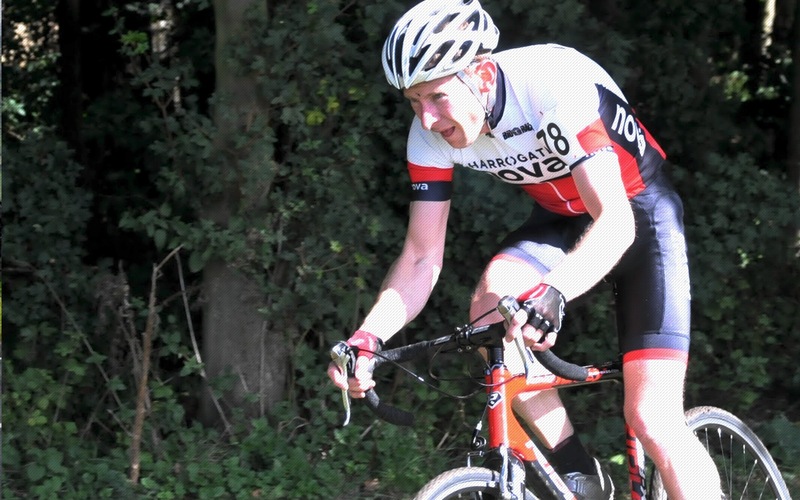 With only sixty-one of the entered riders finishing the event (44 DNF and 55 DNS), Nova’s Tom Denwood posted a very impressive 2:25:53 (9th place), Richard Hamilton stopped the clock at 2:33:51 (17th place) and Eleanor Haresign completed the route in 2:44:04 (30th place overall and second lady). 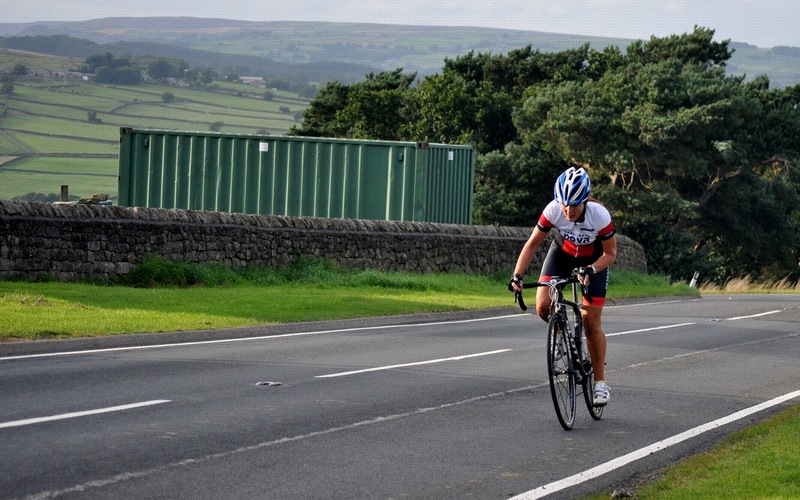 Alison Sarmiento saw her hopes of completing the epic event scuppered by a puncture near Hawes. 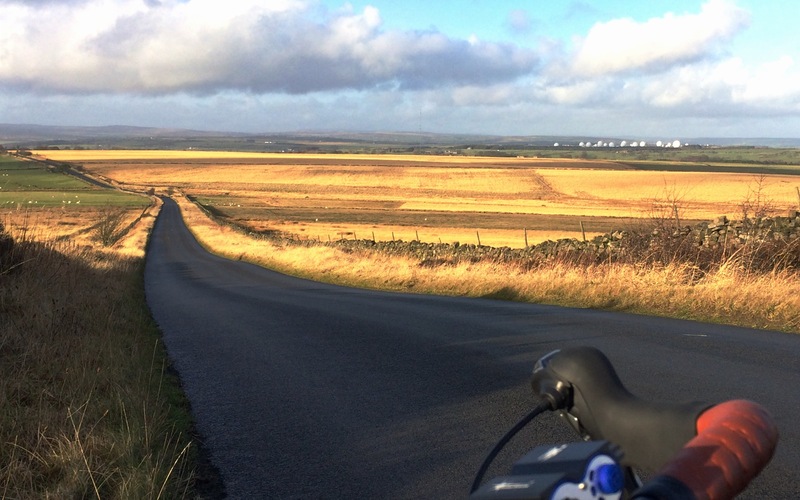 Closer to home, the Scotton 100, a cycling sportive challenge with a difference, also presented participants with difficult riding conditions. After a week of sunshine, rain, wind and mud played their part in a brutal edition of the event. 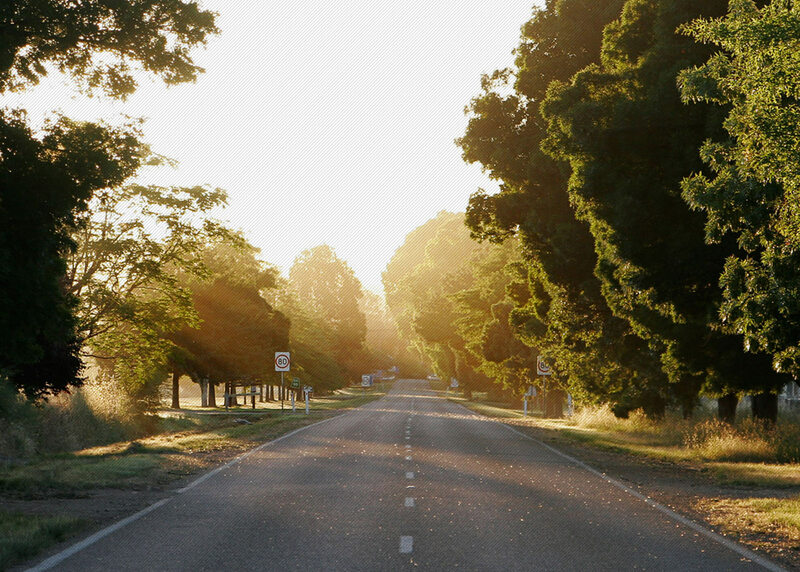 The challenge consists of riding one hundred kilometres, with about a third of the route off tarmac using a mixture of bridleways, farm roads and white roads. Now in its 15th edition, promoted by Clifton Cycling Club, all proceeds go to Yorkshire Air Ambulance. Nova members taking part included: Paul Caswell, Tim Evans, Niall Frost, Andy Holgate, Ben Hotham, Simon Hudson, Simon Ketteringham, Greg Ketteringham, Paul Lehan, Neil McLaughlin, Alasdair Mitchell, Duncan Mullier, Darrell Varley, Mike Worden, Ted Sarmiento and Edwyn Oliver-Evans. After navigating the route, there was just enough time for a cup of tea and a slice of cake before going home to watch the real Hell of the North – Paris-Roubaix.